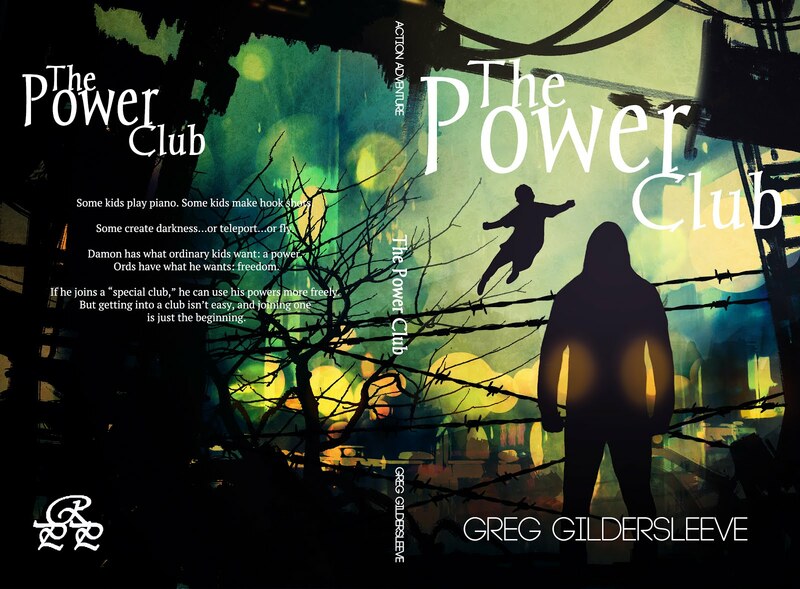 I'm taking a sabbatical from the blog, but I wanted to let everyone know that the new version of The Power Club is now available on Amazon. Check it out. "Some kids play piano. Some make hook shots.
. . . or fly. Damon has what ordinary kids want: a power. "Ords" have what he wants: freedom. 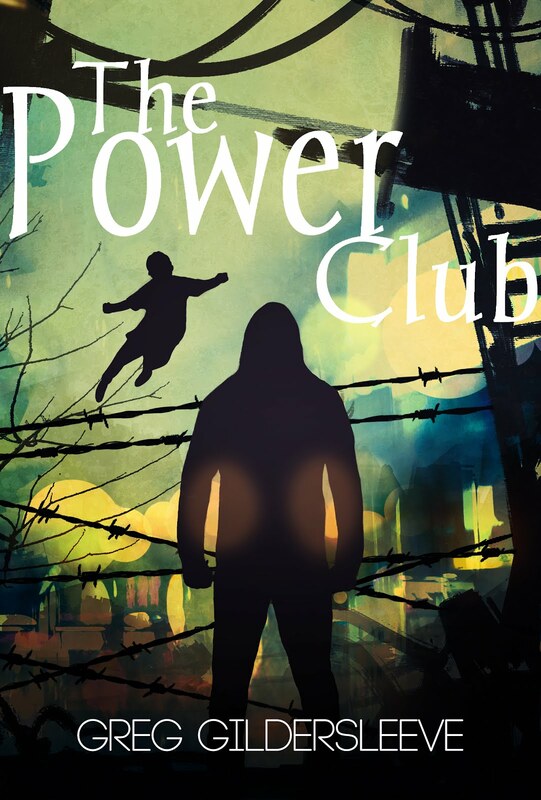 If he joins a 'special club,' he can use his power freely. But getting into a club isn't easy, and joining one is just the beginning." 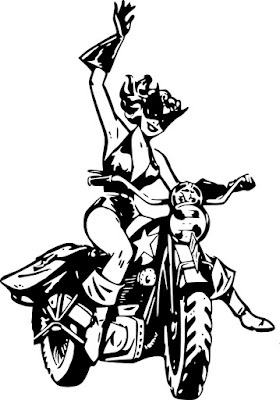 Special thanks to my agent, Stephanie Hansen, for getting PC this far, and to Rogue Phoenix Press for taking a chance!